Foods for the Soul nominated me for the “inspiring blog” award. I’m super flattered. I didn’t think much would result from my writings and drawings except some food poisoning and hate mail, so I’m deeply honored. 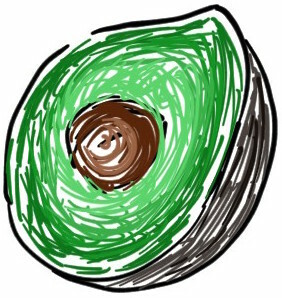 Link up with Foods for the Soul, a wonderful blog in its own right. The pictures alone will cause hunger pangs. I warned you beforehand. Get in your kitchen, and clean the dust out of your oven, cause you’re gonna need it. Apparently, there are rules for this kind of award. Some funky lighting. Frisee-looking salad with Hamachi Kama. 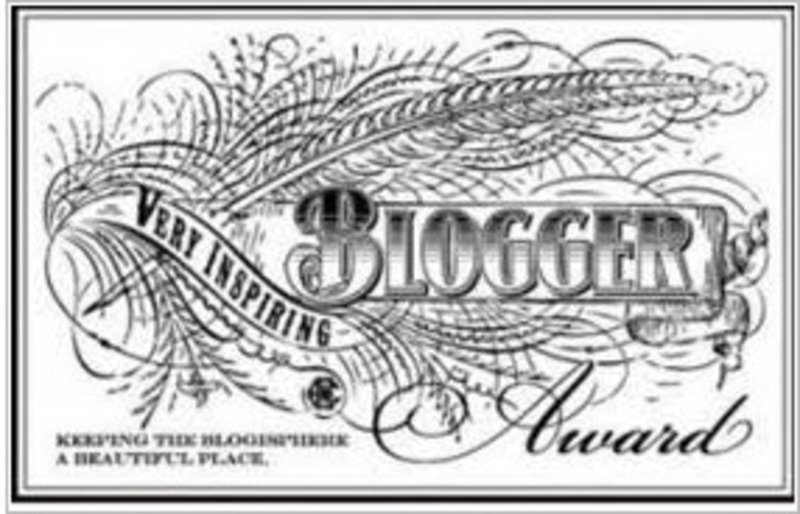 Nominate 15 other bloggers for the award and link to them. I’m a minimalist. (the next 6 facts could technically be absent…haha). I’m actually a pretty quiet guy, until you get to know me. Then you can’t get me to shut up. Then there’s no going back. Sorry, chump. The fastest shower I have ever taken was and is still approximately two minutes. Hands down favorite band: Augustana. I own and ride an orange bicycle with blue wheels. If you ever see me, say hello! And don’t hit me. I also rock alot of stickers on my helmet. I have an affinity for Suzanne Goin’s restaurants in L.A. These include A.O.C, Lucques, The Tavern, and The Hungry Cat (which I have yet to go to). Writing was actually my weakest skill back in middle/high school. I had private tutoring starting from 6th grade, for five-six-ish years…all I gotta say is, the more you read and more you write, the better you are; that being said, never stop seeking to become better, so…don’t stop writing and reading. A Better Life with Burgers. (Not Wordpress). Keep it right, and keep it real. Ups again to Foods for the Soul. Check it out!